Organizations in France are quickly recognizing the revenue impacts of digital technology, and want to harness it to gain that competitive edge. Despite this, challenges around technical complexity, rigid storage architectures, and regulatory change are placing pressure on IT leaders to drive innovation in a fast-changing digital landscape. 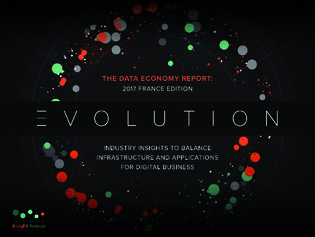 In this Data Economy Report: France Edition, you’ll discover the challenges and investment priorities that are fueling the digital transformation objectives of French companies across all industries. Keep reading to explore the technology choices that are helping market leaders stand out from the crowd, as well.